Want to get out on a fantastic bike tour but have a limited budget? 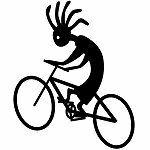 Lizard Head Cycling Guides now offers a new service on select bike tours where we will move your gear from one point to another while you enjoy riding on a semi self-guided bike tour between those points. This is a basic bike tour service where you make all the arrangements for your daily lodging (or camping) and meals while we haul your gear plus provide other basic services as outlined below. The cost is $745 per person for a 6-day tour and $845 per person for a 7-day tour. Road bike rental is $250 per person and includes a water bottle plus a pack with a tube, tire irons, mechanical support and multi-tool. Minimum private group size is 6 riders or paid equivalent. If your group is smaller than 6 riders, we can work to have other riders join your chosen week. Deposit amount is $400 per person. We offer this service on the following bike tours. Please click to each individual tour page for more detailed descriptions on the itineraries so that you can plan your tour with us. The mountains and high desert of southwest Utah are a cycling and hiking mecca. The Boulder, Bryce and Zion bike tour delivers a combination of nearly car free roads, jaw-dropping scenery and plenty of time to stop and explore. ☛ More info on the Boulder, Bryce & Zion bike tour. Self-guided guests are on-their-own to secure accommodations in the nightly ending towns. Below are places we stay during our tours to use as a guide and there may be other nearby options available. Please make sure to secure your reservations well in advance as some establishments typically sell out early. ☛ More info on the Moab & The Back of Beyond bike tour. April 21 to 26, 2019 LODGING INCLUDED TOUR (Book Now!) – TOUR A GO! Our “Norte de Nuevo México” (Northern New Mexico) bike tour is designed for cyclists who seek the Land of Enchantment’s best climbs, enjoy bike-friendly routes, who savor Chile Verde, and hot springs. 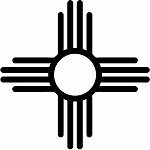 ☛ More info on the Northern New Mexico bike tour. 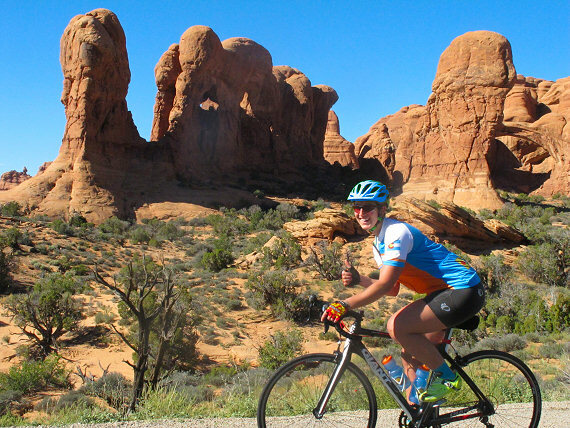 Lizard Head Cycling Guides offers a 6 or 7-day Utah Bike Touring options. 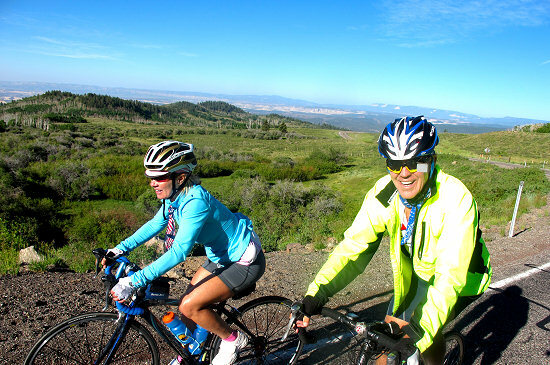 The Utah route is a point-to-point bike tour across Utah featuring the rugged backbone of the state. 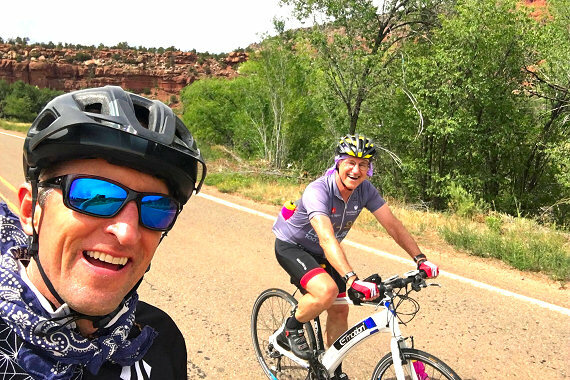 Over the course of the tour we ride all 124-miles of Utah’s incomparable Scenic By-Way 12 and two stretches of road that rank up there with the most scenic in North America – The Hogback and the descent into Zion National Park. Mileage averages about 55-miles per day on the Utah itineraries. ☛ More info on the Utah Mountains & National Parks bike tour. Night 1: A variety of lodging exists in Torrey, Utah. Nights 5 or 6: Cliffrose Lodge & Gardens, Springdale, Utah. A variety of lodging exists in Springdale.